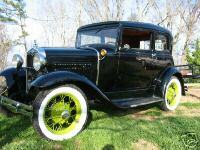 60 Year Collection of tractors, cars, trucks, gas engines, gas pumps, signs and more! Over 400 units on display! 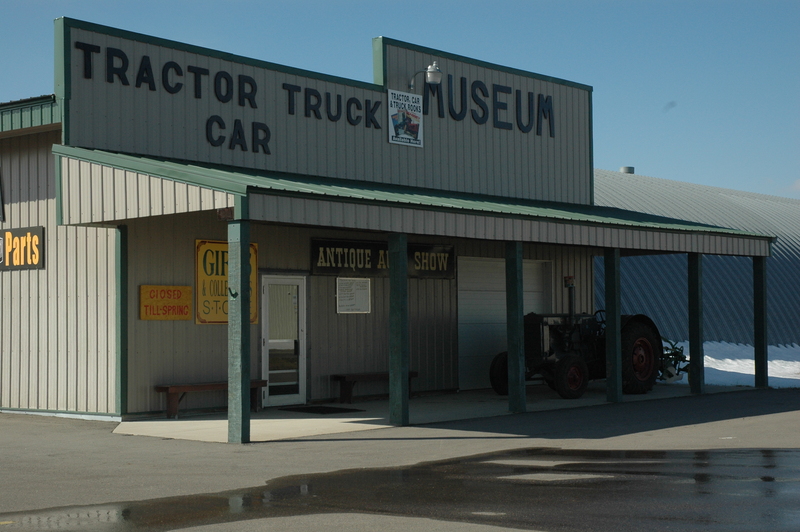 The Museum Gift Shop and Museum entrance are now combined with the Tractor Shop entrance. The Gift Shop is now open all year. Hours are 8-5 Monday-Friday, 8-noon Saturday. 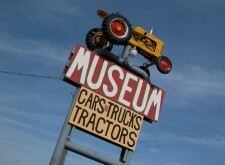 Schwanke Gift Shop Includes: Pedal cars, pedal tractors, signs, tractor books and much more. 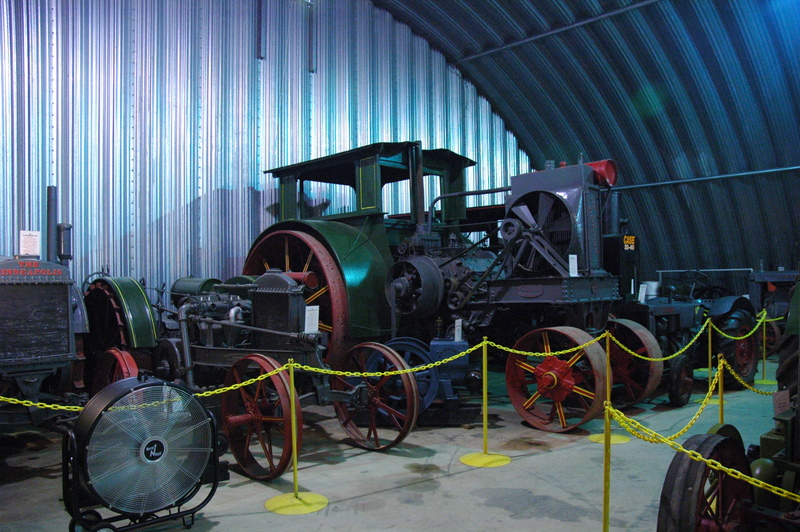 The Museum is now closed for the winter months. Opens on the third Saturday in May every year. For more updates and photos, visit our facebook page! Also open by appointment for group of 10 or more. Call 320-235-4341 to schedule a tour.